Have you ever lost valuable customers due to the products’ bad quality? Have you ever been shocked by the extremely low price sold by your competitors? Have you ever worried that your competitors’ new hot selling products? Good quality, competitive price and new products usually have direct / firm relationship with your supplier. Choosing a Reliable Supplier is one of the Most Important Things in Business! Shenzhen Glory South Digital Technology Co., Ltd. is a subsidiary company of Glory South Group Hong Kong. Glory South has been focused on the R&D, production and marketing of security products, aiming to provide customers with competitive high quality security products solutions. 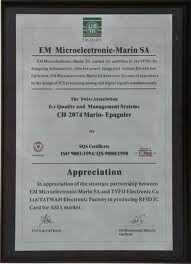 The service covers OEM / OBM / ODM. 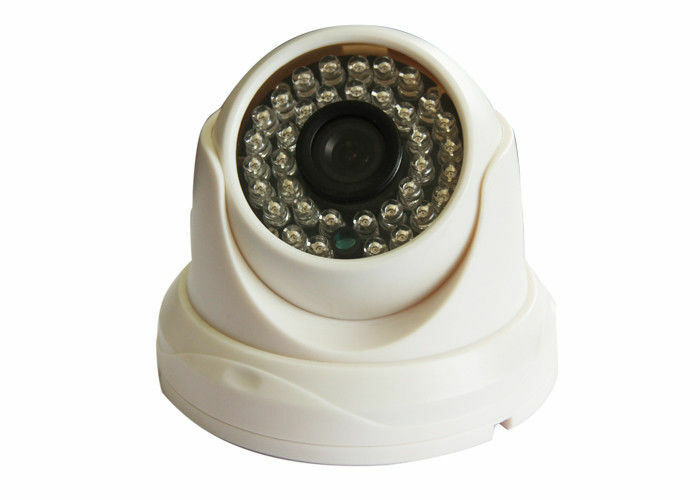 Glory South provides all kinds of CCTV products including various types of analog cameras, IP cameras, home security cameras, PTZ dome, DVR, NVR, brackets and various security products related accessories. Glory South has a 6,000-square-meter factory workshop, 10 production lines (7 for CCTV cameras and accessories, 1 for DVR, 1 for NVR and 1 for PTZ dome). Glory South always keeps pace with the development of security technology,adopting latest technology to design and produce security products. 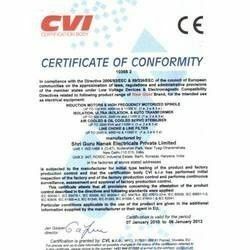 Our company has passed the ISO 9001:2008, and the products have achieved CE, FCC, ROHS certification. Meanwhile, Glory South has built firm cooperation with some famous overseas enterprises, and successfully developed a series ofexcellent security products. covering dozens ofcountries. The products are unanimously welcomed and recognized by both domestic and foreign customers. As an old Chinese poem says, ’Seize the chance and sail the sea’. We believe under the great support of the parent company Glory South Group, Shenzhen Glory South Digital Technology Co., Ltd. will surely explore and expand in overseas market and gallop to new highs with Southern people’s unique Charisma and courage.